Showing results by narrator "Larry Gorman"
Chris Johnson never really started living until he died. Orphaned, fostered, and drifting through life, the 27-year-old programmer had no family, little money, and few friends. But he also had no enemies. So, who the hell killed him? 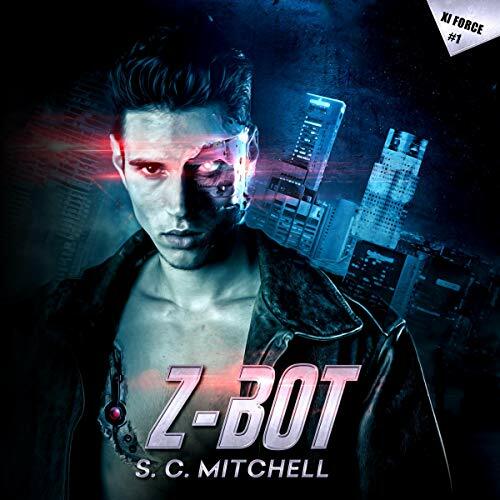 After an experimental process brings him back from the dead as a zombiebot, he gets the chance to find out. Heather Logan’s latest process uses nanobots to reanimate a corpse. Half robot, half something raised from the dead, Chris is her first successful resuscitation. By 2052, with soaring temperatures, extreme storms, and rising ocean levels, climate change has ceased to be a matter for debate. Food shortages are rampant, entire nations starve, and the earth’s wild places and species are vanishing. 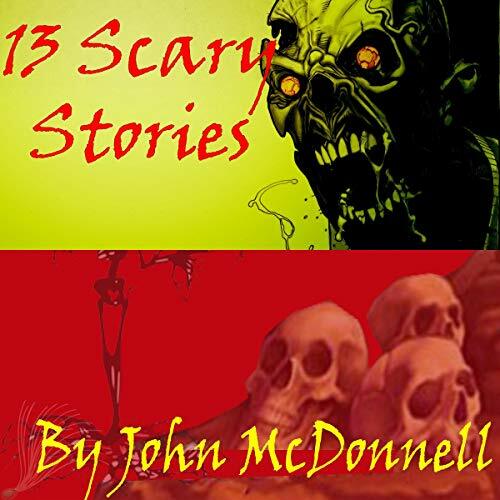 The second audiobook in the popular series of horror fiction by John McDonnell, 13 Scary Stories will give you a chill and a chuckle, too! 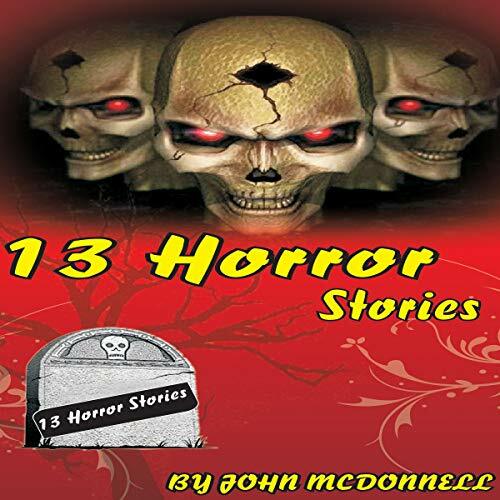 These are short, scary stories that depend on twists and surprises and a heavy dose of psychology. There are trolls, vampires, werewolves, man-eating tigers, and jealous lovers in this collection, and every story has an unexpected twist, with a laugh or two along the way. 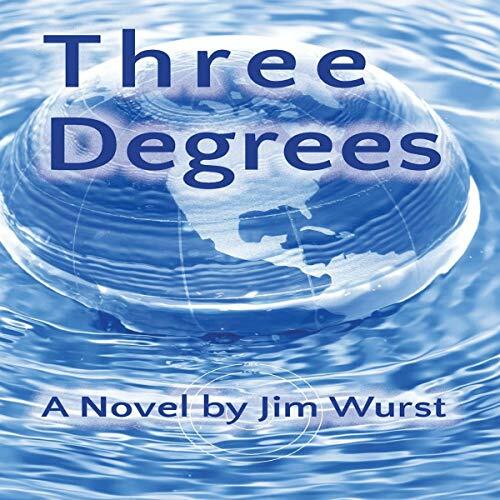 The FBI assigned agent Garret to investigate the strange murder of an entire family in the small town of Holden. That case was just the beginning. Ian Crane lived in Holden, and he had been psychically sensitive all of his life. All Garret wished to do was to solve the case, and get the bad guys, but the Killers were faceless, and they were committing the murders as part of some insane ritual. Ian felt a darkness coming, and he knew that it would be the end of all things if they could not stop it. Thirteen bone-chilling stories about ghosts, vengeful lovers, scary parents, and spooky basements. In these stories time and space are no barriers to horror. 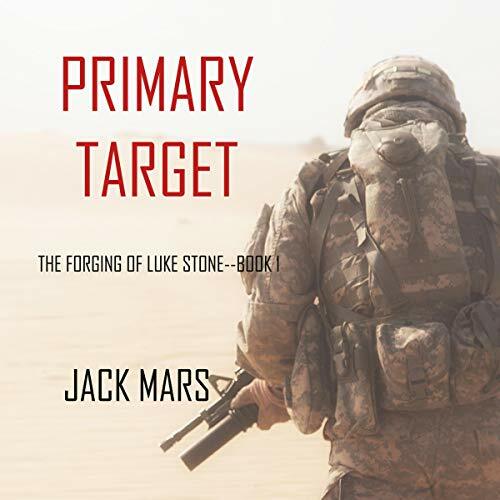 Each story is short enough to be listened to in a few minutes, but they're guaranteed to haunt your thoughts for a lot longer than that. 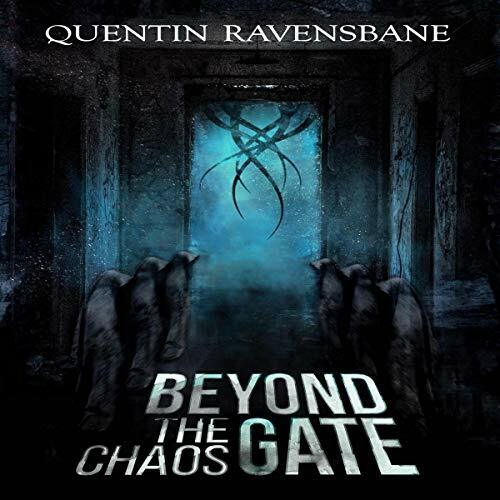 Whether it's subtle horror or downright blood-curdling primal fear, you'll find it here. This collection is a good introduction to the horror writing of John McDonnell. More scary stories from a master of psychological horror. This collection of horror has a giant, a time traveler, a very bad babysitter, a man who's looking for the fountain of youth, and a bunch of other characters who get the surprise of their lives. You'll see just about all of the seven deadly sins here, and plenty of punishment for the unfortunate sinners. 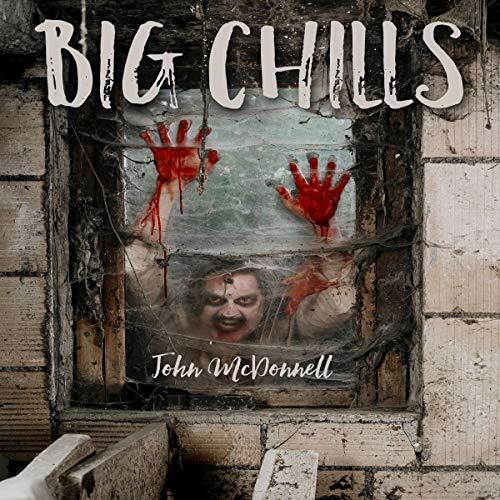 With a style that combines horror and humor, John McDonnell has built an audience of listeners who like chills, thrills, and a laugh or two along the way.